Does Karzai really represent Afghanistan? This is the question of the day when determining if the US Military should continue their drawn down. Another question I have is why is this solely about the US Military? There are other military factions throughout the world that are representing ISAF...after all it is the International Security Armed Forces. I'm confused. Today on NPR I heard that Karzai wants us out as do the Elders that attended the jirga held a few days ago in Afghanistan. Of course the attendees at this jirga were Karzai supporters. Supposedly the Elders that support the US Military did not attend out of protest...or perhaps they want the US Military out too and in agreement did not attend. I also know that there is a student movement to oust Karzai. But we're not sure what this faction wants regarding military support. Why don't we look at history. Afghanistan is a tribal country, meaning one tribe will want something entirely different for their country. The only time Afghanistan has rallied as one is when the country is being attacked. This time the attack, the Taliban is coming from an Afghan faction...so in a sense this is a tribal war. We must not forget that we backed the Taliban with money and guns and so in effect escalated this whole mess and then turned in the middle because of the Taliban's treatment of women. 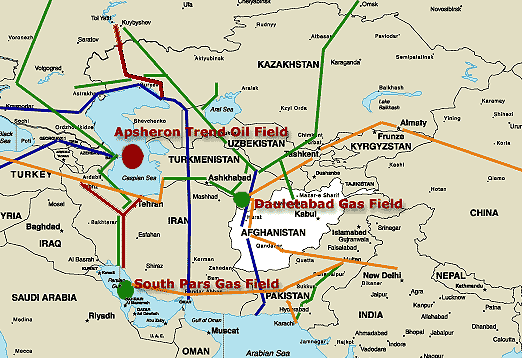 It's still odd to me that the US didn't know about this treatment before we backed them or maybe it was because of greed by a certain oil family who has had their finger in Vietnam also...but that's another story. 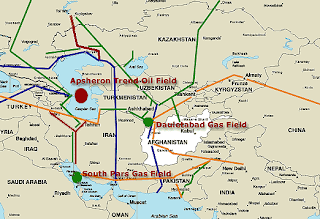 Now that China is in the picture it seems there will be a pipeline...it is inevitable and that those nations involved are leaving the Soviet Union and the US in the proverbial dust of Afghanistan. Time to tell your elected officials how you feel.